We have a few new things in the Tapper house that we really love…and I want to share about them. Muffins are a favorite in our house. They are most often consumed as an after-school snack or a bedtime snack. Most requested flavors include banana, cocoa zucchini, strawberry, maple, and blueberry. I love the heart-shaped muffin forms that can be found at our local dollar store around Valentine’s Day. These are a bit of a smaller size than your typical muffin tin, which is great for making more muffins for little hands. Also, the silicone is so easy to care for and muffin removal is an absolute breeze! We just purchased two sleep caps for the boys and are absolutely pleased with this product. With winter upon us, fleecy hats and tight-fitting hockey helmets could do a number on our African boys’ hair. 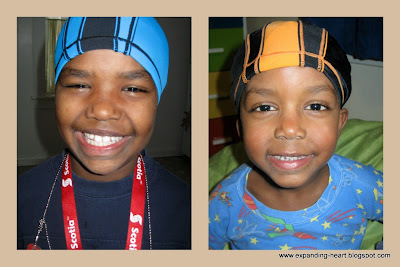 These caps are great for slipping under a hat or helmet and they are also tremendous for reducing the frizz caused by the rubbing of the boys’ hair against their pillow or sheets. Since none of our children have bedside tables, I was looking for something to help them store all their “stuff” that was, inevitably, ending up scattered throughout their beds—mp3 players, books, pencils and notebooks, etc. 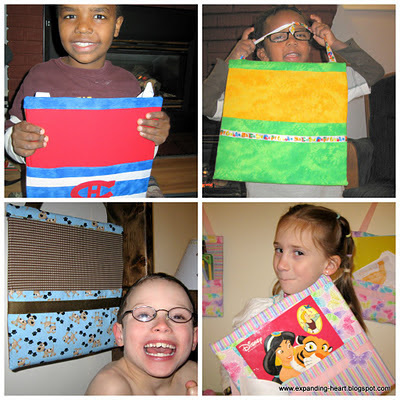 I found this tutorial and got to work on individualized pockets for each of the kids. I am quite pleased with the results, and so are they! We now have a little collection of games from a company called Family Pastimes (actually located not far from here) that focuses on cooperative rather than competitive play. Players work together to solve problems or accomplish tasks, pooling resources and coming to consensus on the best strategies. Each game is unique and really fun to play. (We also like LEGO Creationary which can be played in a cooperative manner, where players set a time limit and take turns building as many of the indicated objects as possible for the rest of the players to guess.) I would highly recommend these games as gifts for any family! Each child in our family now has their own cozy chair. 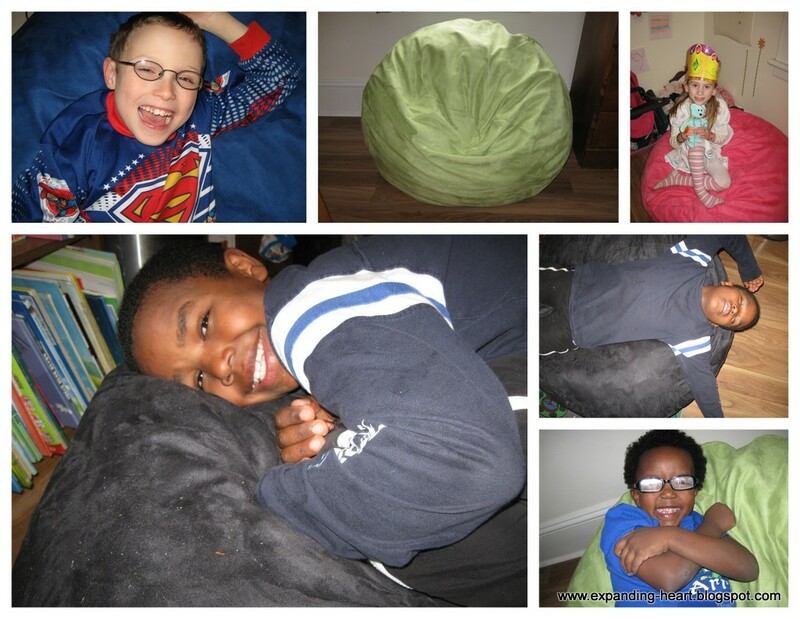 We use these foam-filled “bean bag” chairs especially for family devotion times, allowing each child to have his or her own space. 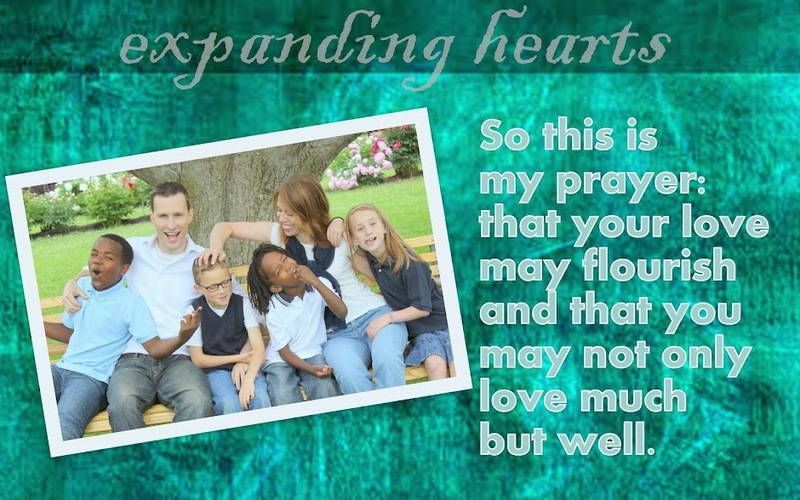 (In other words, we find they help to reduce the distractions during bedtime Bible reading and prayers!) We had originally ordered the company’s 3-foot chairs, but, upon arrival, they turned out to be much too big for our space. Disappointed, we contacted the company about the situation. They were incredibly helpful. They offered to send new inserts and covers for their smallest-sized chairs and requested that we return the larger covers at our convenience. We were able to use the foam stuffing from the inside of the four gigantic chairs to stuff the new, smaller bags. These have become a favorite spot to settle down or even to curl up and have a nap—a great product from a company with great service! I love the caps! I need to get one for Merone. Her hair is so big- the bike helmet diesn't stay on her head correctly. I hink the sleep caps will work for her. thanks for sharing!